Nuclear Regulation Authority of Japan no longer has the ability to control nuclear plants safely. We claim is because the maximum severity of earthquake Sendai Nuclear Plant can resist is 620 gals but a 1580 gal quake took place only 80 kilometers away. After shock still continues today. 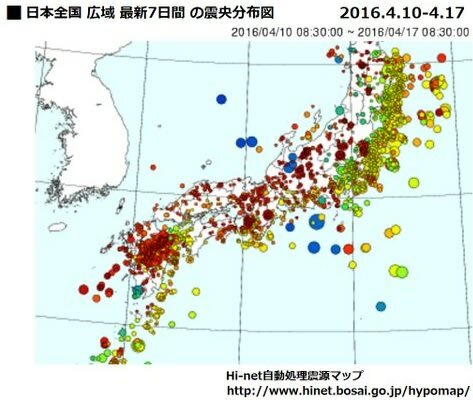 Seismologists warn that earthquakes of this scale can happen anywhere in Japan. Additionally, a volcano named Sakurajima had a major eruption in the prefecture in which Sendai Nuclear Plant is located, and another big volcano named Mt. Aso in the neighboring prefecture of Kumamoto had an eruption. 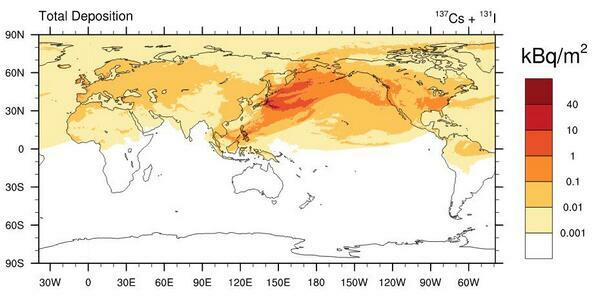 Volcano specialists warn that there is a good chance of huge eruption in these areas. Under these circumstances, Nuclear Regulation Authority has decided to continue the operation of Sendai Nuclear Plant. We have no other choice but considering the organization no longer has the sound judgement. Japan has experienced a nuclear accident at Fukushima Daiichi Nuclear Plant, an accident that has released far higher radioactive contaminants than Chernobyl. The nuclear fuel rods melted through the base into the soil, and we are still unable to control the situation. The radioactive substance is still being released. This accident at Fukushima Daiichi Nuclear Plant alone presents the risk that the nuclear contamination in Japan is getting worse. If an accident takes place at Sendai Nuclear Plant, the only nuclear plant in operation, it is highly possible that Japan will be an un-inhabitable place. The radioactive contamination from Fukushima Daiichi Nuclear Plant already affects the entire world, and it is possible that similar accident can happen at other nuclear plants. If that happens, the contamination of the world increases its severity. Japanese government is not capable of managing nuclear plants safely. While many of Japanese citizens demand to stop the operation, the national government and the LDP-Komeito cabinet ignore the public demand and allow the plant to keep going. We would like to ask everybody in the world to cooperate and put pressure on them to stop the operation of nuclear plants. Japanese citizens are actively making a protest, but that does not suffice. We need the help from all over the world. In order to protect Japan and the entire world from the radioactive contamination, please urge the government and media of your country to have them demand the cessation of Japanese nuclear plant operation. To stop the nuclear plant in Japan is no longer an issue of a single country – it is essential for the survival of all human beings on this planet.